We make any event a little less fussy and a whole lot more elegant and fun! 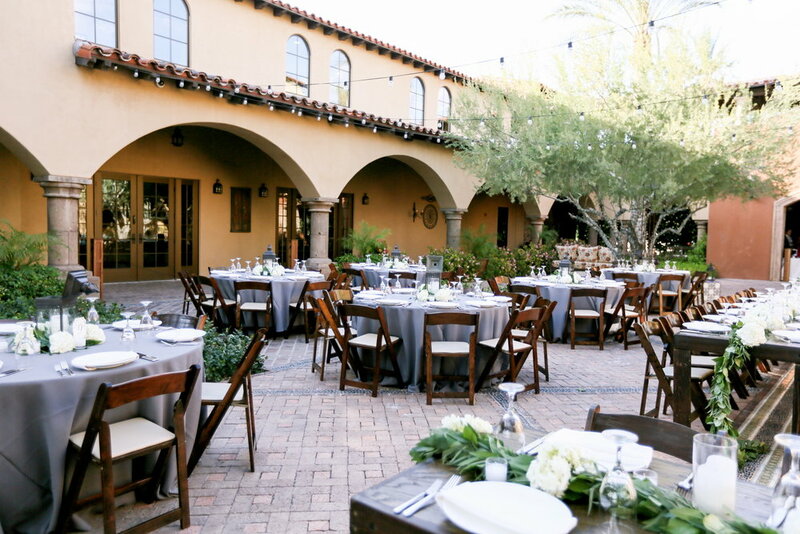 Thee Wedding & Event Warehouse is here to help with all aspects of planning and executing your next event. Whether it's a formal fundraiser, holiday party, graduation, corporate event, birthday party, baby/bridal shower or a simple luncheon, TWW will include you in all decisions, keep you within budget, and take the stress of planning off your shoulders.